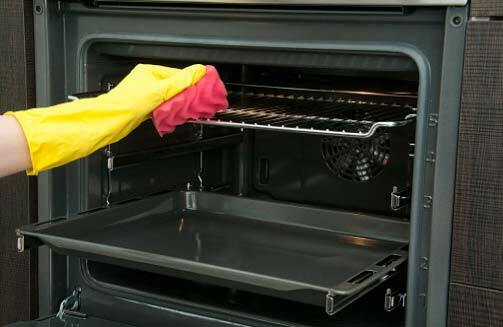 Are you looking for a reputable oven cleaning service in Melbourne? Our experienced technicians use eco-friendly products to ensure your oven looks brand new. Our aim is to provide a quality oven cleaning service that excludes the strong smells. 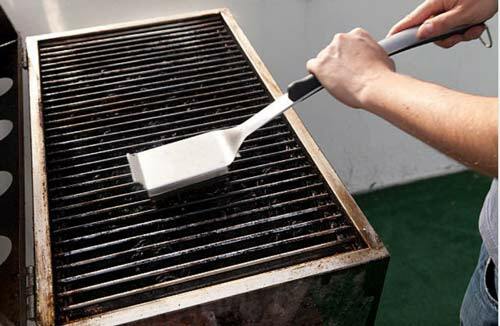 We also do barbecue cleaning in Melbourne. Singhz team know and understand that oven cleaning is one of the worst jobs in house cleaning. Singhz End of Lease Cleaning offers you a complete range of Barbecue and oven clean services. We have cleaned thousands of ovens and thousands of barbecues, returning them to near showroom condition with our own bespoke non-caustic environmentally friendly solutions. Why use Singhz Oven Cleaning in Melbourne. Our highly trained experts are there to advise you at all times. We use our own totally safe cleaning products. We clean, repair and service all types of BBQ’s. We can attend at regular intervals to clean and maintain your kitchen oven and BBQ. We also do Range Hood, Griller and Stove Top. We will even clean your Microwave. Save huge money on bbq cleaning with the fastest turnaround time in the industry! Copyright © 2019 Singhz Services Australia Pty Ltd. All Rights Reserved.